Don't get me wrong. I am not a baby drunkard. 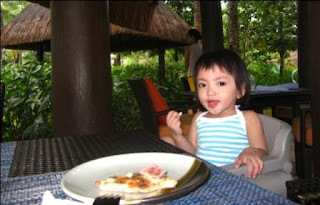 I am the sweetest baby on earth, at least that's what my mom (who owns this blog) tells me all the time. Actually, I am thinking of giving my mom and dad a break. 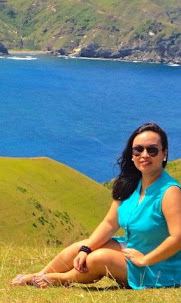 So, I will take my Boracay Rum in front of Willy's Rock, with my parents of course. 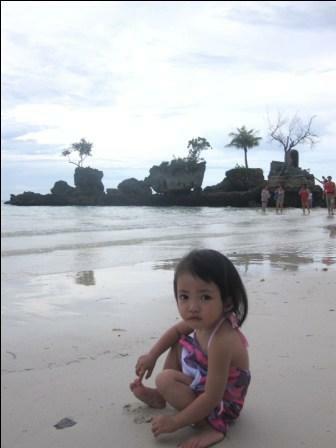 Willy's Rock is the part of Boracay that's quiet and serene in daytime, wild and fierce at night. Exactly what my parents need. They need to escape from their busy jobs, from the hustles and bustles of the city. But, I am sure, they miss partying already. 'Cause since I came into their lives, their life changed a lot. Their focus is on me and more often than not, they do not have time to relax anymore. Now it's my turn to make them feel special. 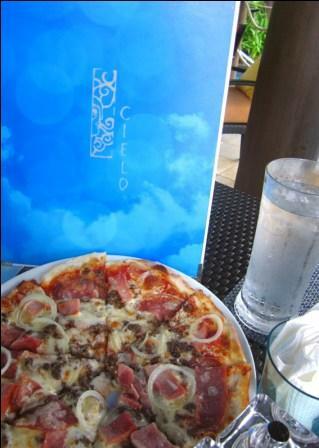 But before I bring my Boracay Rum there, I will grab my favorite pizza first from Cielo, Shangrila Boracay, a perfect match for Boracay Rum Capuccino or Coconut. 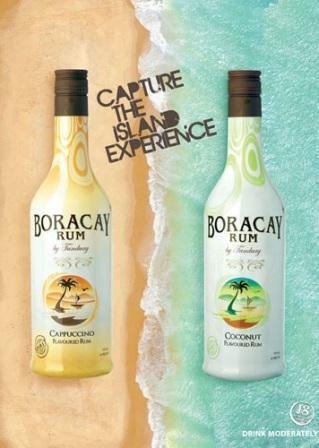 So mom and dad, enjoy Boracay and Boracay Rum! Party til you drop, 'cause you both rock! Love yah! 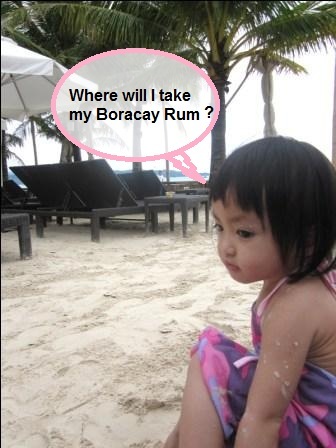 boracay rum? what is that? is it alcohol or something.. what..